Brulimar Optical Group is the UK's largest manufacturer of eyewear. We specialise in the designing and manufacturing of some of the worlds most well-known eyewear brands. 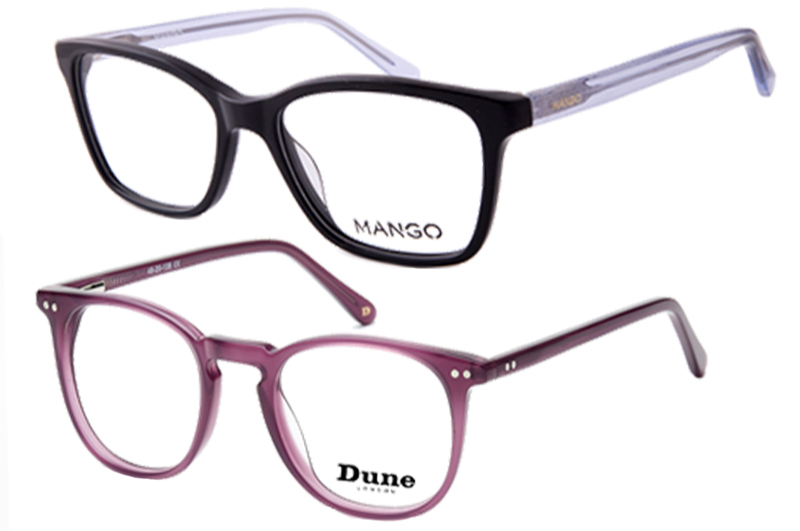 We are proud to offer a portfolio of more than 5,000 frames for the adult, teen and children's optical markets. Our passion for affordable wholesale eyewear has been our mission since we began in 1978. Our underlying philosophy behind everything we do that 'Quality Never Goes Out Of Fashion’ still remains at the very heart of everything we do today, exactly as it did right from the very beginning. Brulimar will never compromise the quality of any frame simply to achieve a price. On this website you’ll find exciting top selling eyewear from some of the biggest and most popular names in fashion. Brands such as DUNE • PULL & BEAR • MANGO • CROSSHATCH that will bring customers to your store. In our CUBISTA series, we have a supreme luxury collection of 100% Titanium fashion eyewear that uses a vacuum plated colouring process to produce magnificent colour combinations in the very highest quality of finishes. We also produce our very own voucher, budget and fashion collections namely EYEWEAR CAFE • CA VA • AQUARIUS for adults. We even have a series of frames for those who require something a little larger than the standard fitting sizes in our SAMSON series. Teens & children are definitely not forgotten either with our JUNIOR FUZION and KICKERS collections. Take a look at our frame collections from the drop down menu above. When you see what you want then place your order right there and then. Continue until you're finished and go through the checkout process. You will be asked if you are a registered customer or not. If you are then simply carry on. If not, you will be able to register your details at that point and your order will be held whilst your application is processed and ultimtaely sent once your registration is approved. Please note that you will NOT be able to see any prices or available stock quantities until you are registered and have logged in. Alternatively, you can register immediately by completing the Registration Form. We will contact you promptly to confirm whether or not your application has been successful. If you prefer to discuss your requirements in person and you want to arrange a visit from one of our UK and ROI area sales managers then please select the member of our sales team covering your area by clicking on this link. If you still have questions, then please contact Brulimar directly on 0845 130 1415 if inside the UK or on +44 161 655 7000 if calling from outside the UK.